The third Star Trek in the new rebooted series is set to hit cinemas sometime in 2016 and JJ Abrams is no longer at the helm. 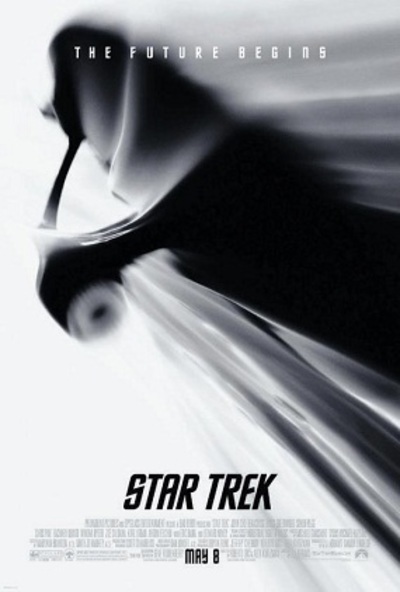 Roberto Orci is co-writing and directing the new Star Trek flick. What do you think of the new Star Trek? Are you excited for the third film? Although I am dreading it, I will probably go to see it just for morbid curiosity and a chance to slag it off. I like the new Star Trek movies as sci-fi action flicks, I just have to keep telling myself it's not Star Trek and then it's all okay. the whole idea of Star Trek was to promote exploration in a nonviolent way. I think Gene Roddenberry would be furious about the direction Star Trek has taken if he were alive today. The thing with this reinvention is that they are great movies, but they are horrible Star Trek movies. big YAY ! This series of Star Trek movies have been really good so far, and I've really enjoyed. I wonder what direction the movie will go in and think it should be another great event for the big screen. Would you watch a reboot of the Tremors movie?